"The best thing to ever happen to the theater." One professional actor downs at least five shots of whiskey and then attempts to perform... in a Shakespearean play. A New York Times Critics' Pick! We meet in a hidden library speakeasy with over 15,000 books. Craft cocktails are served during the show. 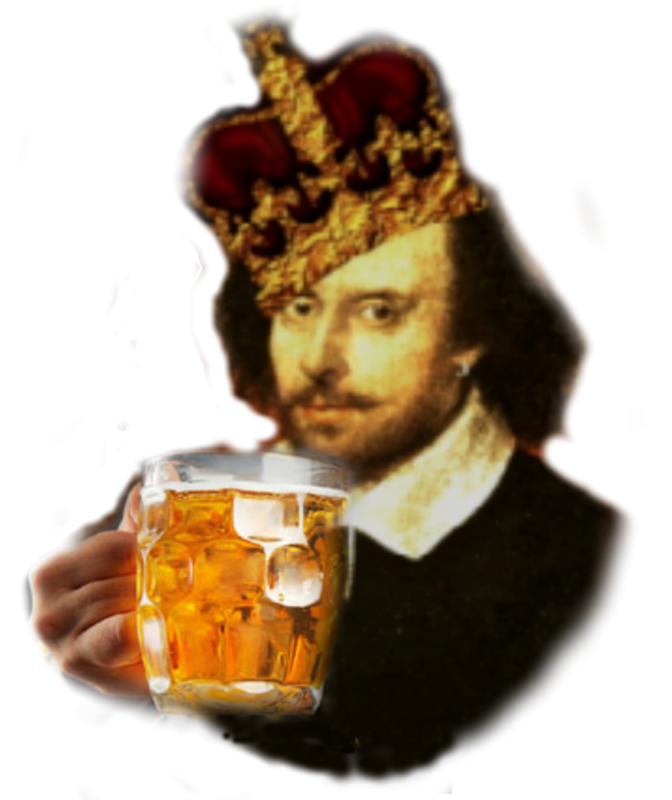 Extended by popular demand… Drunk Shakespeare opens in Chicago in May! HEALTH WARNING: We do not condone excessive drinking. Our drunk actors are on a regular rotation system and are carefully monitored at all times. Drinking in moderation can be fun. Drinking to excess can ruin your life. We promote healthy drinking. Looking for Shakespeare that is kid-friendly? Check out our brand new show... JUNK SHAKESPEARE! Suitable for ages 8+.